Sprint will be having quite a busy day as it prepares to unveil new smartphones in the shape of Samsung Galaxy J7 as well as the successor to last year’s LG Stylo. The two smartphones will be coming to the carrier’s prepaid brands namely Virgin Mobile and Boost Mobile. While Boost Mobile users will be greeted with three new smartphones on this day, those using the Virgin Mobile brand will settle for two smartphones. The third phone in question here is the Kyocera Hydro REACH. On matters of Samsung Galaxy J7, there is no need to be too excited as the South Korean tech giant seems to be coming in with a semi-refreshed version of last year’s Galaxy J7. While there are rumors of a Samsung Galaxy J7 (2016), which recently launched in China, coming to the U.S., the version coming to Virgin and Boost Mobile is not this year’s model. There are minor upgrades to the coming Galaxy J7 when compared to last year’s version, for instance, 2GB RAM as well as running on Android 6.0 Marshmallow out of the box. 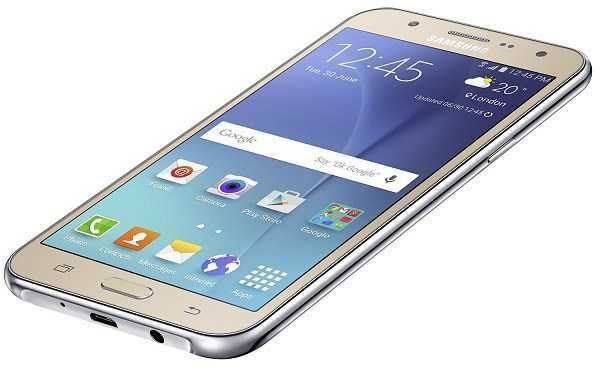 The coming Samsung Galaxy J7 will spot a 5.5-inch Super AMOLED display with only 720p of resolution. Under the hood, the phone packs an octa-core Snapdragon 615 processor that is clocked at 1.4GHz. On storage matters, the Galaxy J7 comes with 16GB of onboard storage, which can, of course, be expanded using a microSD card. The battery unit is decent at 3000mAh as well as excellent photography thanks to the 13MP and 5MP sensors on the rear and front of the phone, respectively. The phone will cost just $230. Another phone to hit both Sprint brands is the LG Stylo 2. 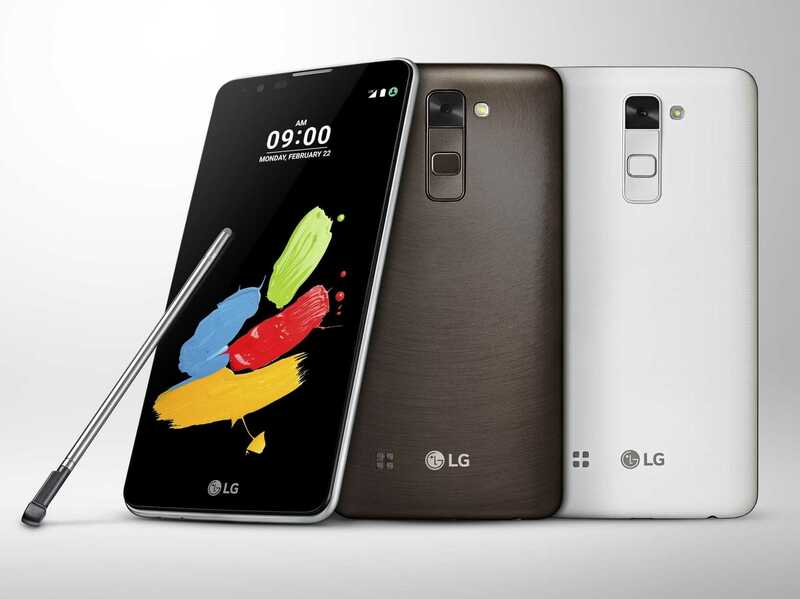 As noted earlier, this is the successor to last year’s LG Stylo. The latest version comes with a huge 5.7-inch IPS screen that rocks a similar 720p resolution as Samsung Galaxy J7. Under the hood, the Stylo 2 packs a quad-core Snapdragon 410 chipset clocked at 1.2GHz, a RAM of 2GB and expandable storage of 16GB. Just like the Galaxy J7, the LG Stylo 2 also comes with a decent 3000mAh battery unit, runs on the latest Android 6.0 Marshmallow, but gets an upper hand thanks to its stylus. On the camera matters, the Stylo 2 rocks a 13MP sensor on the rear and a 5MP selfie cam, similar to what Samsung Galaxy J7 brings. Surprisingly, the LG Stylo 2 costs only $180. However, it is only Boost Mobile users that will be able to get this device starting this Friday. Those on Virgin will have to wait until May 9. 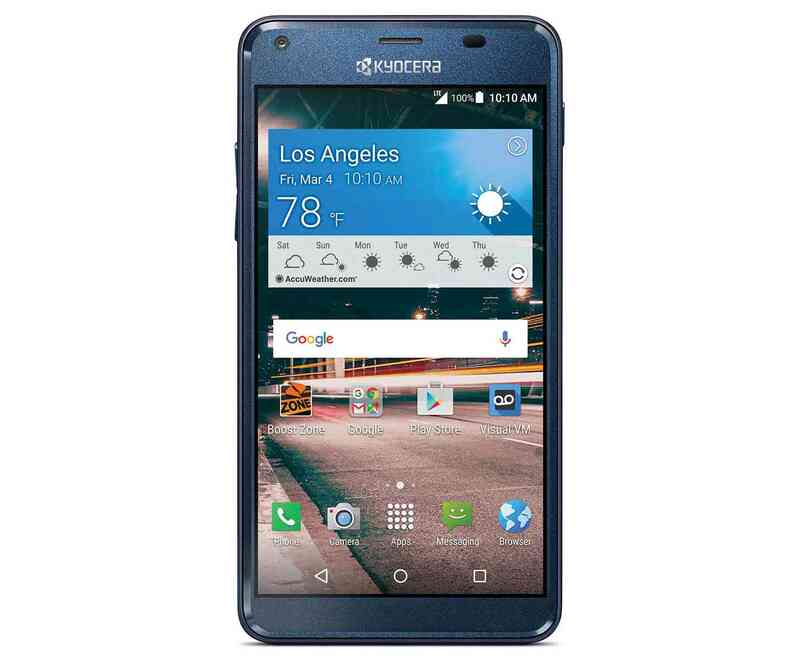 As mentioned earlier, there is a third phone and its name is Hydro REACH from Kyocera. Both brands – Boost Mobile and Virgin Mobile – will be selling this smartphone as from this Friday for just $100. This is the successor to the popular Kyocera Hydro Edge and it comes in with a 5-inch QHD display panel that manages a resolution of 960 by 540 pixels. Under the hood, the water, and dustproof Kyocera Hydro REACH packs a quad-core Snapdragon processor clocked at 1.1GHz supported by a RAM of 1GB. Onboard storage is 8GB, but there is a microSD card slot for expanding the memory. The phone has a rather disappointing battery unit of 2160mAh and still runs on the older Android 5.1 Lollipop. But at a price of just $100, this is still a decent buy for low-end users who, according to Sprint, would love to “get wet and wild” this coming summer.